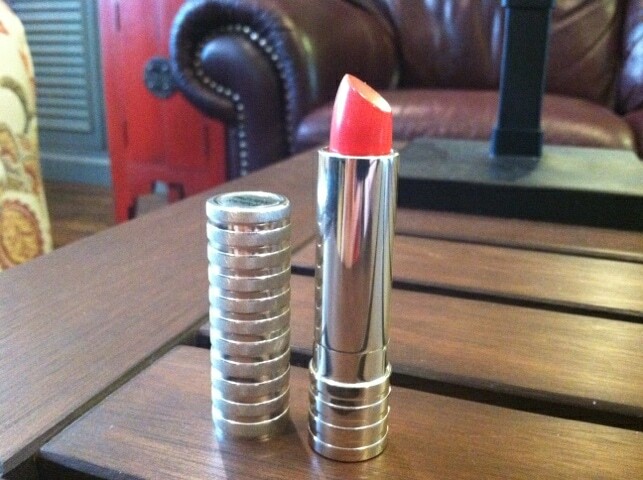 I was offered a preview sample of Clinique’s new lipstick color – Runway Coral. The shade made its debut during NYFW this year during the Karen Walker Spring 2012 show. Talk about capturing the fresh, fun feeling of Spring!!! If you are looking for a vibrant lip, this is the lipstick for you. 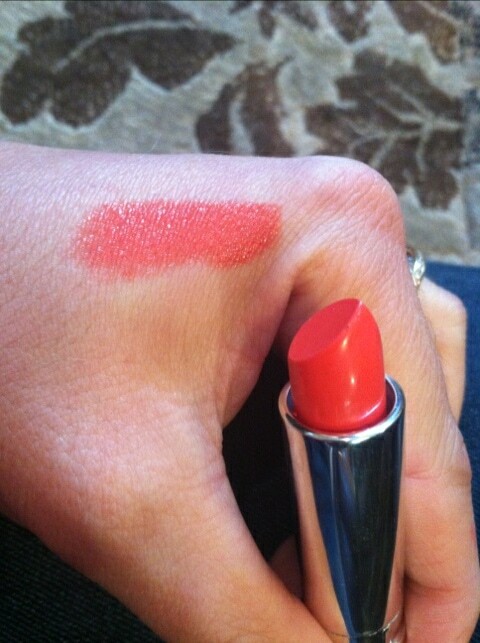 Limited Edition Clinique Long Last Lipstick in Runway Coral will be available beginning May 2012 exclusively on clinique.com for $15. What do you think?? ?